NBA & TEQIP Funded Institute. *Happy to announce that AITAM has Accredited by NAAC A+(3.30 out of 4.0). *AITAM Rated as Sliver in the AICTE- CII Survey Of Industry Linked Technical Institutes 2018. *COOPERATON AGREEMENT FOR ESTABLISHING CENTER OF EXCELENCE FOR INNOVATON & TECHNOLOGY MANAGEMENT FOR INDO-GERMAN RESEARCH PRESENCE BETWEN AITAM. *MOU BETWEEN AITAM AND CG GERMAN FOR ENGG. AND MANAGEMENT STUDIES UG AACHEN. 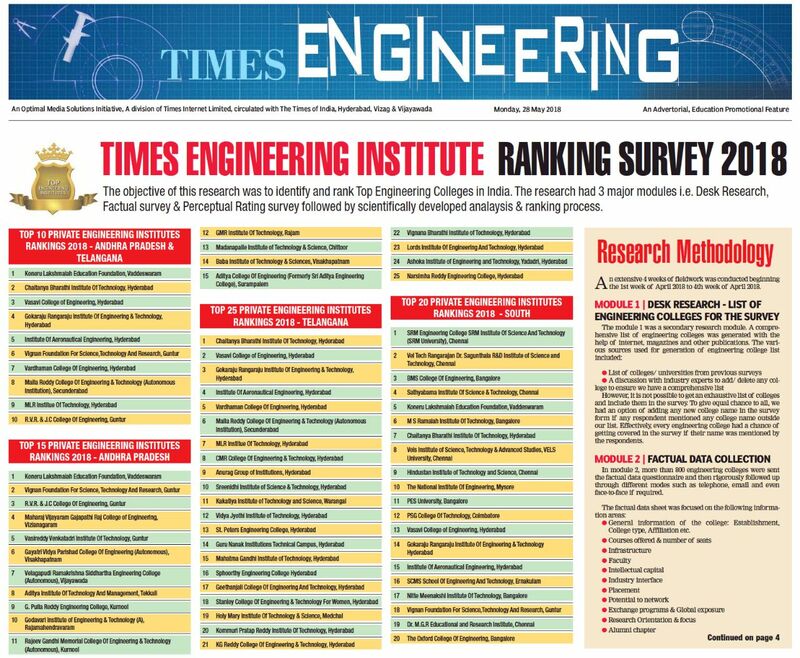 *AITAM TEKKALI STANDS AT 8th POSITION AMONG BEST ENGINEERING COLLEGES IN A. P AS PER TIMES OF INDIA SURVEY. *Ministry of Science & Technology has identified our college for support under FIST to Strengthen R&D activities. *ISTE Best Chapter Award for the year 2017. 5 April 2019 *The college will remain closed on 6th April , 2019 on the occasion of "UGADI". 21 Mar 2019 *Regarding College Timings on 22 March 2019 . 27 Feb 2019 *Revaluation & Recounting Notification of I M.Tech I Semester Exams, Dec-2018. 21 Feb 2019 *B.Tech Supplementary Revaluation & Recounting Notification, January-2019. 12 Feb 2019 *circular regarding Bus timing on Feb 15th and 16th . 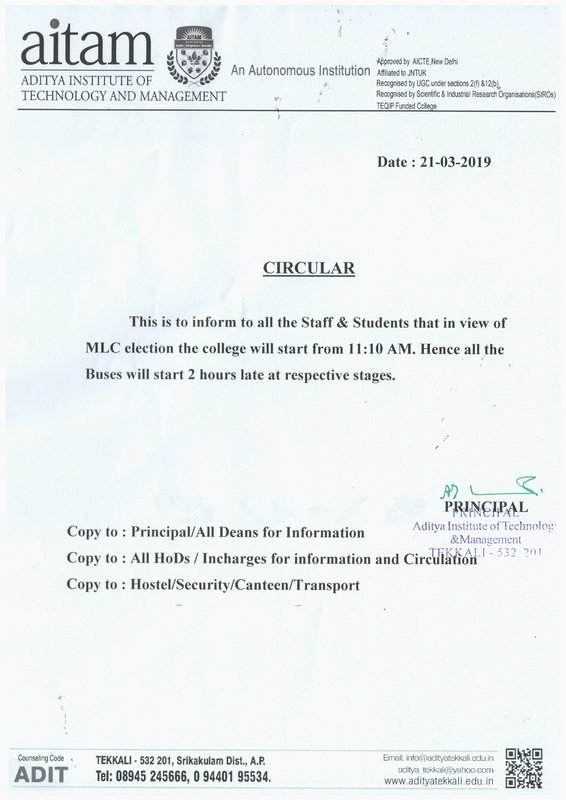 11 Feb 2019 *circular regarding college timing on Feb 15th and 16th . 06 Feb 2019 *II MBA IV Semester (AR17) Mid-2 Time Table, Feb-19. 21 Jan 2019 *Supplementary Laboratory Exams Schedule, Jan-2019. 30 Dec 2018 *Revaluation Result of I, II, IV B.Tech, November 2018 Examinations are Declared. 30 Dec 2018 *Revaluation Result of III B.Tech, October 2018 Examinations are Declared. 28 Dec 2018 *II MBA IV Semester Mid-I Exam Time Table, Jan-2019. 24 Dec 2018 *B.Tech Supplementary Examination Notification & Time Tables, January-2018. FACULTY DEVELOPMENT PROGRAMME (FDP) ON Practical RF Antenna Design with Simulation Studies (25th February – 2ndMarch, 2019)In association with NIT, Warangal. FACULTY DEVELOPMENT PROGRAMME (FDP) ON Internet of Things (IoT) & Data Analytics (12 th –17 th November 2018)In association with E&ICT, NITW. International Conference On Emerging Trends On Engineering Science, Technology And Management (ICETESTM-18) on 29th - 30th November,2018. Congratulations to Dr. M. Jaya Manmadha Rao,Professor & Associate Dean(student Affairs), Awarded Ph.D Degree from Dept of ECE Andhra University on the topic "Efficient Algorithms for impulse Noise Removal in Remote sensing Images-A Computational Approach"
Congratulations to PRABHA RAJAMAHANTI, KANTA RAO. D and VVVSSPS SRIKANTH from TPC for securing NPTEL certification in “Developing soft skills and personality” in September-16 course conducted by IIT, Chennai. Congratulations to Dr Saumendra Das, Asst.Prof, Dept of MBA for awarded Ph.D From Berhampur University. 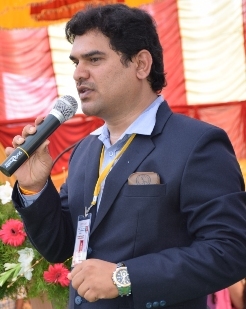 Congratulations to Dr U.D.Prasan, Assoc.Prof, Dept of CSE on received his Doctoral degree in Computer Science & Engineering from SCSVMV University. Congratulations to Genji Rajaharshamitra of II/IV B.Tech ,Civil Student for securing NPTEL certification in “ Earth Science for civil engineering” in September-16 course conducted by IIT, Chennai. 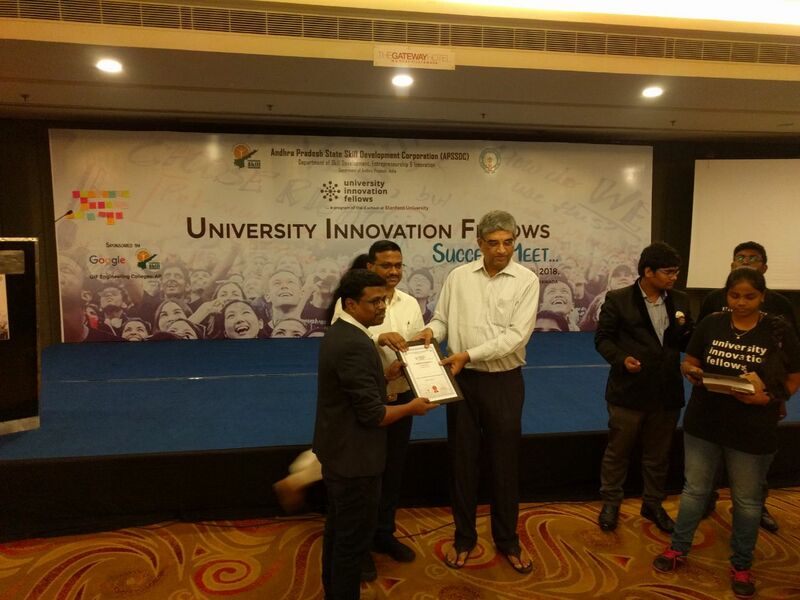 Congratulations to Anil Kumar Sah,Civil Student for own 3rd prize in the Event COLLOQUIA CIVIL in IIT Bhubaneswar. 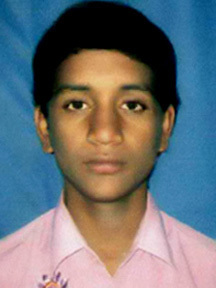 Congratulations to EIE Students N.Sony & N.Laxmi Sravanthi for received Gold Medals from JNTUK Kakinada. 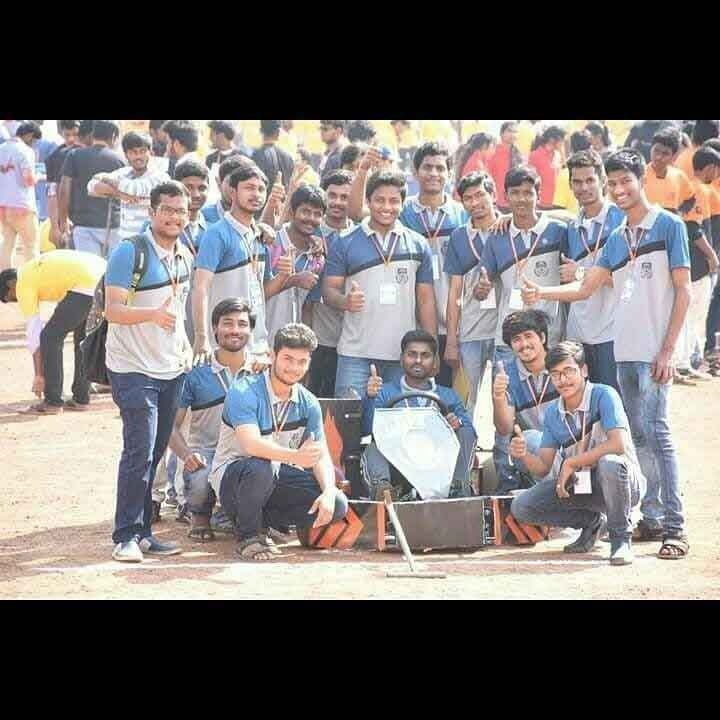 Congratulations to the students Borige Dhilleswara Rao, Baratam Srinivas, D Tejesh, M Manikanta for winning in Online Quiz Competitons that are conducted under Campus Connect Activity. Congratulations N.Yugandhra Rao(Student) who secured all india 24th Rank in Electrical Engineering GATE 2018. 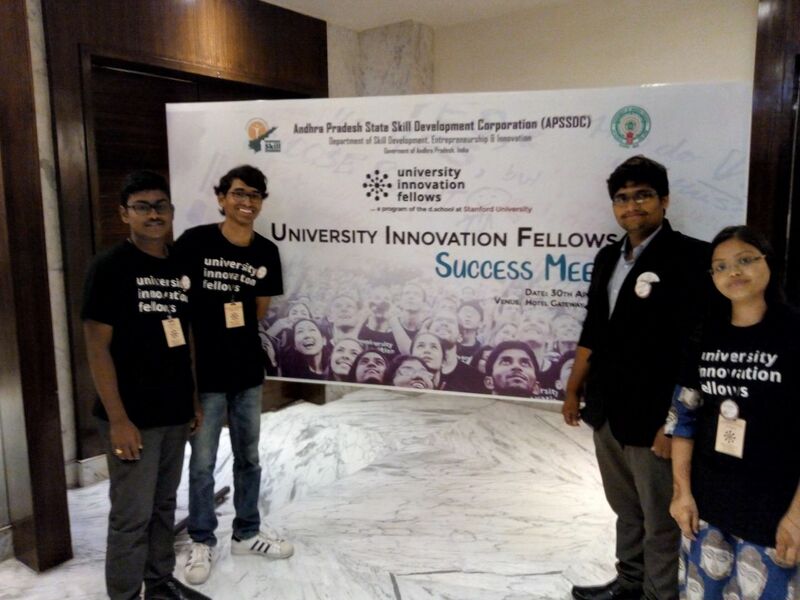 Congratulations to Four UIF Students attended success meet with APSSDC On 30 Apr 2018 at Vijayawada. 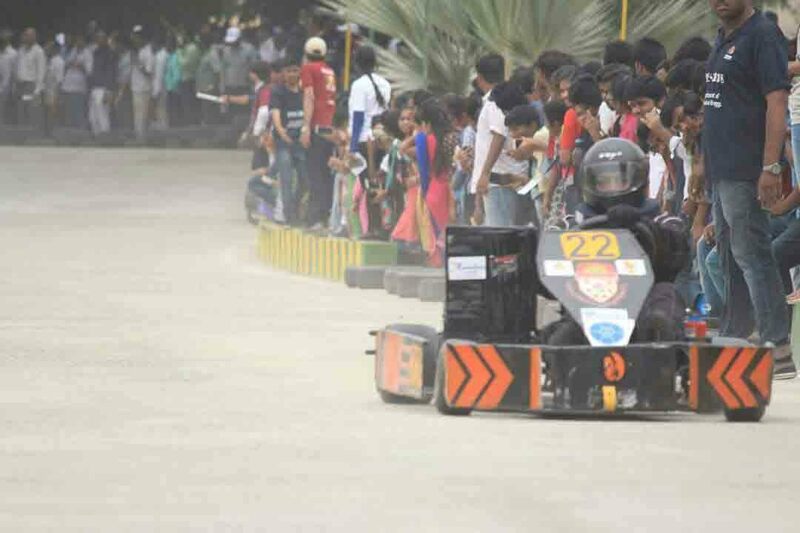 Congratulations to Students of Mechanical Department , won First Prize Sciger Pro karting Championship Session -2 at kakinada . Congratulations to Dr.B Rajesh awarded Ph.D degree from Acharya Nagarjuna University on the topic "A STUDY ON THE EFFECTIVENESS OF MARKETING IN SHANDIES IN TRIBAL AREA". Congratulations to SAC incharge got appreciated from APSSDC as UIF faculty Champion.